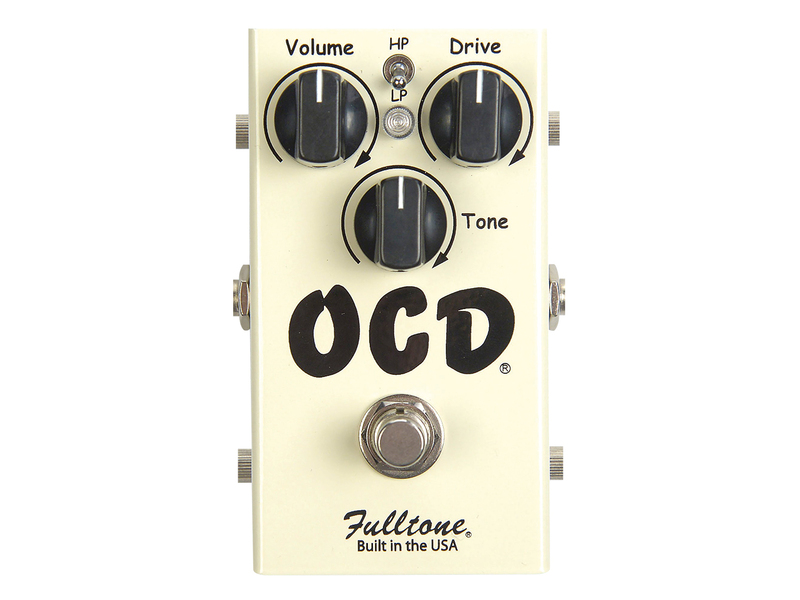 Introduced in 2005, the OCD remains a supremely popular pedal that covers everything from light drive to a ferocious roar. 2017 saw Fulltone introduce an official V2 model, with a Class A configured discrete 2N5457 JFET input section and switchable true or ‘enhanced’ bypass modes. 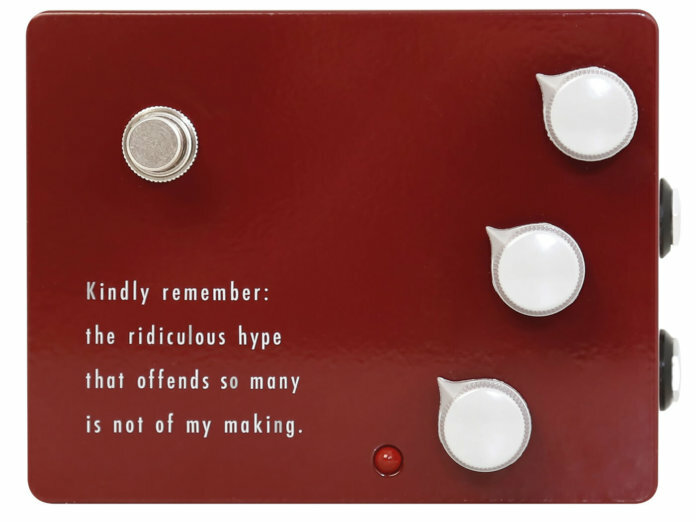 If a Tube Screamer is SRV, the OCD is Billy Gibbons. Gnarly. The Paul Cochrane Timmy has clocked up an enormous amount of mileage on online forums in recent years. 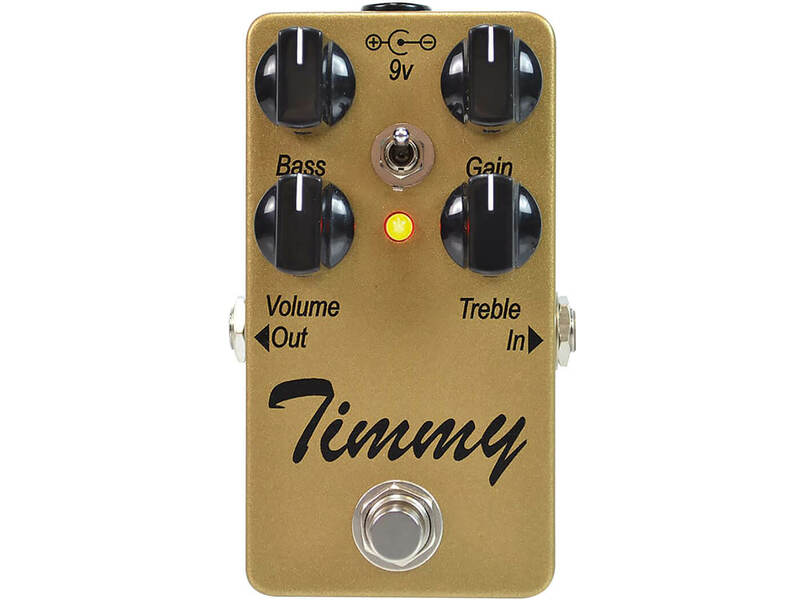 A transparent drive, the Timmy has enjoyed a lengthy reign as a secret weapon for legions of pedal obsessives. 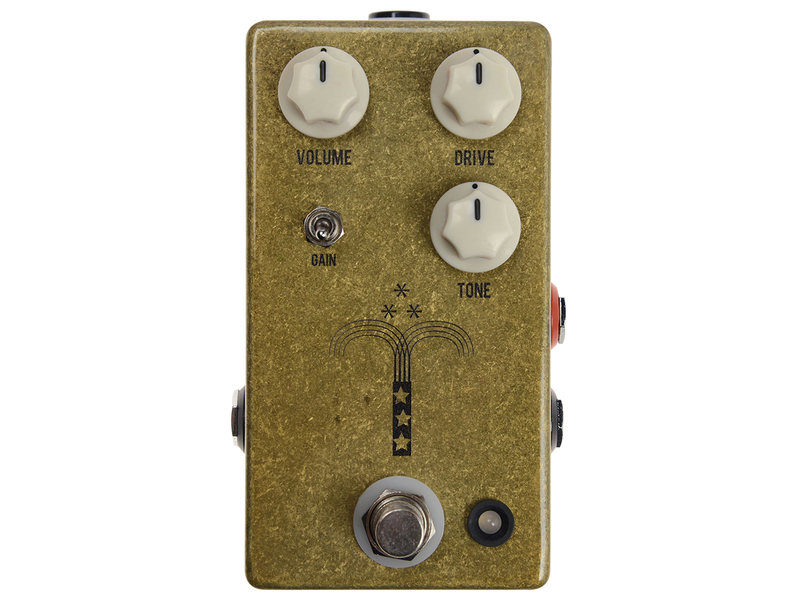 Cochrane produces these pedals in limited numbers, meaning that used specimens tend to sell pretty quickly on Reverb.com. 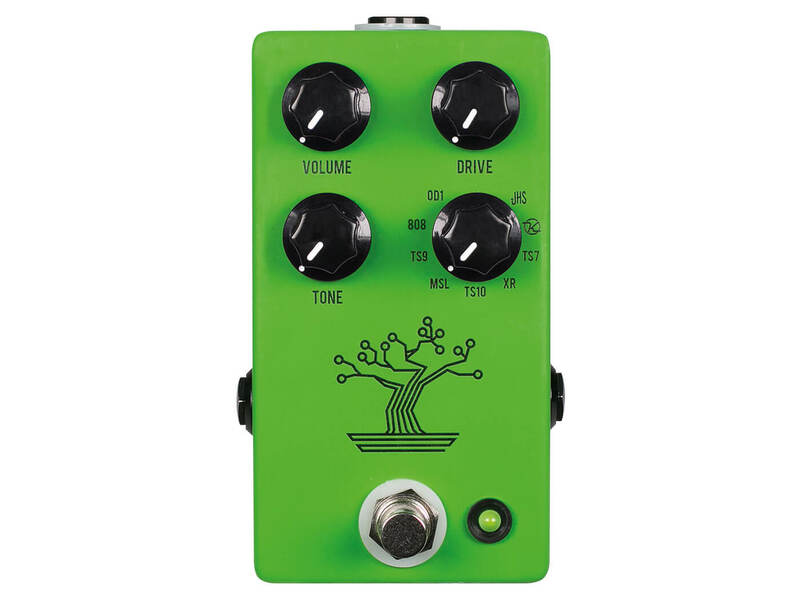 The most popular overdrive unit from Kansas City boutique darling JHS Pedals, the Morning Glory is a transparent overdrive that was originally inspired by the ‘black box’ Marshall Bluesbreaker pedal of the early 1990s. The latest iteration of the Morning Glory doubled the headroom of the circuit and added a gain toggle for extra versatility. The legendary Klon Centaur is one of the most-imitated pedals of all time and there are scores of boutique makers trying to emulate Bill Finnegan’s genius. 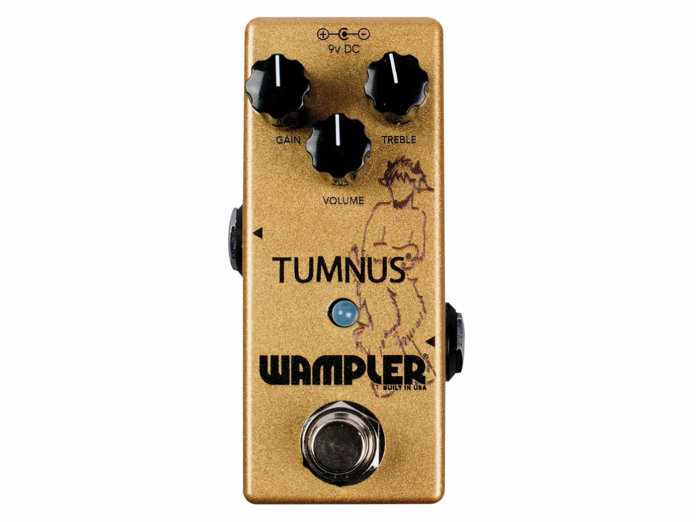 Among the current crop, the Wampler Tumnus is one of the most popular. This is a warm-sounding recreation of the original in a tiny enclosure that can squeeze onto even the most overcrowded of ’boards. opts for more space- and mass-production-friendly surface-mount components. The Bonsai is the most popular Tube Screamer-style pedal on our list – possibly because it replicates nine different circuits in one stompbox! With close recreations of classics including the TS9, TS-808, TS10 and even an OD-1, if you can’t decide which Screamer variant you want on your ’board, this gives you pretty much every flavour. 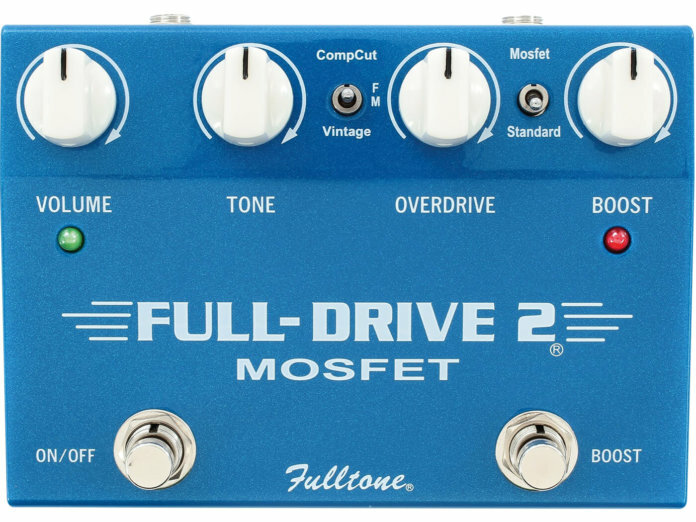 While many of the pedals on this list sport just a basic array of controls, the Full-Drive 2 from Fulltone is a more flexible proposition. With complementary overdrive and boost channels, you also get two-way toggle switch control over EQ and clipping styles. A unit that could easily replace two other stompboxes on your crowded pedalboard. The Archer is J. Rockett’s entry in the klone derby. 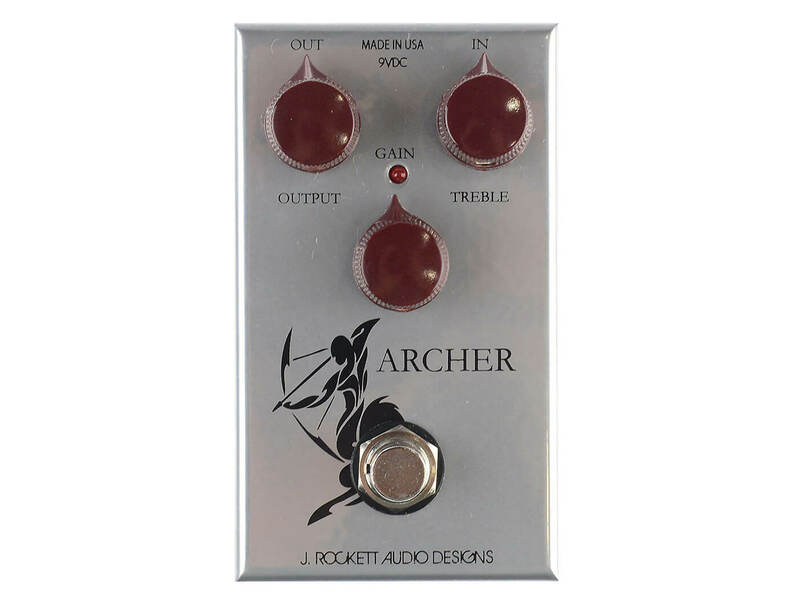 The American firm builds a few great-sounding variations on this affordable base model, including a recent limited edition that replicates the circuit mods used by Jeff Beck, as well as the Steve Stevens Rockaway Archer, which adds a graphic EQ range to the familiar layout.